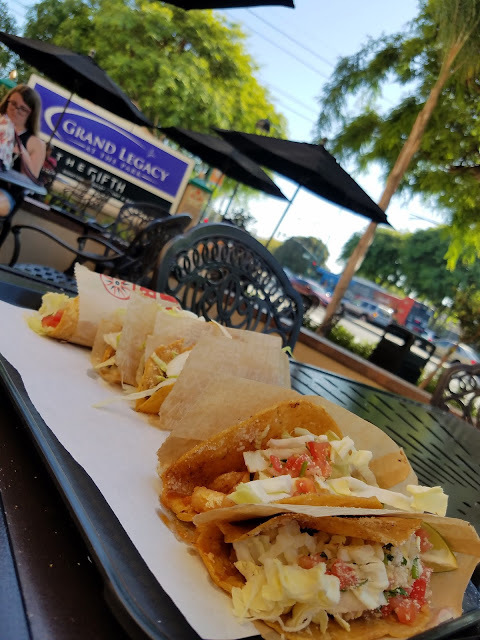 Jimboy’s Tacos, a Northern California staple for more than 60 years, is excited to announce it will be opening 20 locations throughout Orange County and surrounding areas. 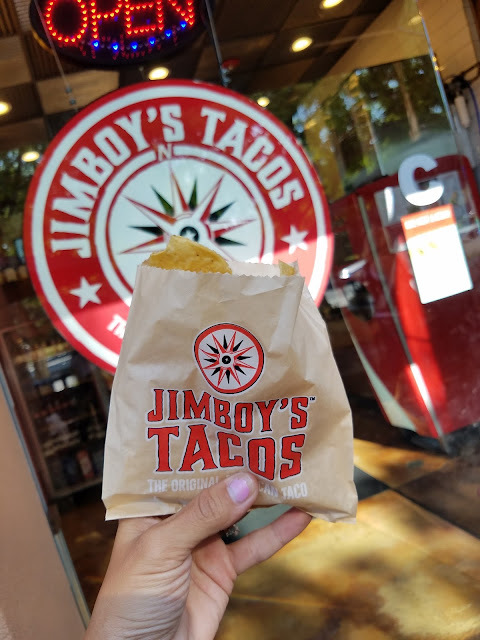 Known as the Home of the Original American Taco and famous for its parmesan-dusted tacos, Jimboy’s currently operates two restaurants in Orange County and will expand into cities including Huntington Beach, Costa Mesa and Brea beginning this Winter. Jimboy’s Tacos, Home of the Original American Taco and famous for its unique twists on Mexican favorites, is proud to announce it has signed a franchise agreement that will expand the brand’s presence in Southern California by 20 units. With the first opening slated for this winter, the new developments will be located throughout Orange County and surrounding areas, where the company currently operates two restaurants. A household name in Northern California, Jimboy’s has been serving its famous tacos since 1954 and has earned a loyal following thanks to its signature menu item, the Original Ground Beef Taco. Made with fresh, never frozen, seasoned ground beef, hand grated American cheese, and crisp lettuce all encased in a crunchy stone ground corn tortilla that’s dusted with Parmesan cheese, the Original Ground Beef Taco is a one-of-a-kind flavor experience that fans crave. ATC plans to open 20 Jimboy’s Tacos in cities including Huntington Beach, Brea and Costa Mesa, with all new locations modeled around an updated prototype featuring a contemporary twist on 1950s car culture. The restaurants will incorporate retro design elements, natural wood, digital menu boards, historical prints, and stainless-steel attributes that mimic the food trailer from which the first tacos were served. Today, the company operates 38 locations throughout California and Nevada. For more information about the Jimboy’s brand, locations, menu, franchising opportunities and more, please visit www.jimboystacos.com. Don't forget to visit our favorite location of Jimboy's on Harbor Blvd right across the street from Disneyland at the Grand Legacy Hotel.